Seymour Simon, "The Dean of Science Books for Children", has written over 250 science books for children. 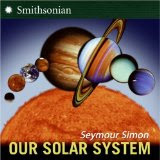 Kirkus Reviews feels "Seymour Simon may have done more than any other living author to help us to understand and to appreciate our planet and our universe." His books have inspired struggling readers with large bright photographs and have brought understanding to children (...and adults) about complicated topics such as global warming and our universe. The praise is abundant for Simon's work. Seymour Simon's love of science started in the vacant lots of Bronx, New York exploring and observing small animals when he was a child and continued as president of the Junior Astronomy Club in High School. He took his love of science and passed it on to his students during a teaching career that lasted 23 years. His writing career began in 1963 with an article for Scholastic where he predicted what men would find on the moon. Scholastic was impressed with his first article and commissioned him to write many more. Seymour Simon felt it was teaching that made him a better writer because as a teacher his ultimate goal is to understand and pass it on to his students. Simon eventually left the classroom to teach a larger audience by becoming a full time writer. Seymour Simon's first published book, Animals in the Field and Laboratory: Science Projects in Animal Behavior, came as a result of successful writing for Scholastic. The theme of animal behavior appears in many of his books including Snakes, Wolves, and Gorillas which are all books from his Smithsonian Collins Series. The series also includes many books about Space including Our Solar System, Stars, and The Universe. My daughter picked out the books Venus and Destination: Jupiter for me to read to her on a family car trip this week. She intently listened for 30 minutes, learning many new facts along the way. She learned that days are longer than years on Venus and that Jupiter has many moons including many that have ice! We read these books from cover to cover. Seymour Simon encourages his readers to read his science books in this fashion because he has written them as stories. We marveled at the carefully selected full color photographs that will excite all types of readers. The books by Seymour Simon that I have discussed thus far were based upon experiences with my oldest daughter. However, Seymour Simon has a series of leveled books called SeeMore Readers that really interested my son. We checked out Giant Snakes, Giant Machines, Cool Cars, and Skyscrapers. These leveled readers have similar photographs to the ones we found in the Smithsonian Collins series, but the text is written for younger readers. There are a few Seymour Simon's books that I was unable to find at our local libraries that I wish I could have acquired to write about in more detail. The first is Seymour Simon's favorite book, The Paper Airplane Book originally published in 1976 and it is still in print. The other book is Pets in a Jar: Collecting and Caring for Small Wild Animals. I can remember observing ants build their tunnels in a jar when I was a kid. I learned about this book from a blog on wired.com. Simon also has a fiction book series called Einstein Anderson: Science Detective. Growing up in the an urban area like New York City doesn't include many birthday memories of large animals. But one of my memories involves a large animal, or at least a semi-large animal - a pony. I was thrilled to be able to ride a pony for the first time, but I must say a little apprehensive. The pony was a lot bigger than the animals I knew from the streets - dogs, cats, and squirrels were about the biggest animals I saw. 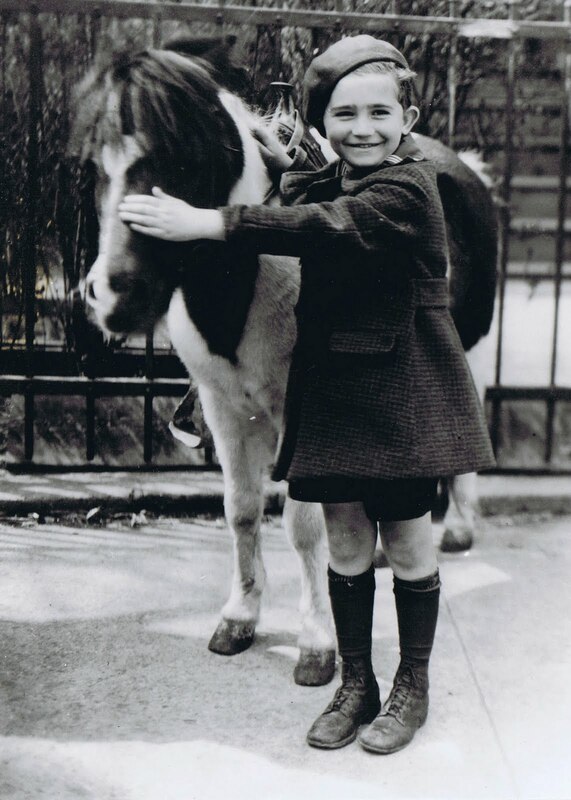 Nevertheless, the pony made such an impression on me, that I was delighted to write a book about horses when I grew up. I wish I could remember the name of the pony because I think I would have mentioned it in my book! 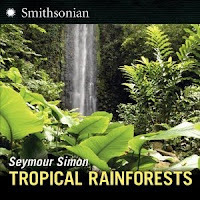 Seymour Simon and his producer, Liz Nealon have generously offered an autographed copy of Seymour Simon's soon to be released book, Tropical Rainforests . It is scheduled to be released on August 24, 2010. It can be pre-ordered on Amazon.com. One lucky reader of Happy Birthday Author will win an autographed copy of the book. Congratulations to Amanda from Mansfield, OH! She was selected as the winner of autographed Seymour Simon book! Thanks to all who entered! 1. Seymour Simon's Website - Check out Science Dictionary, Teachers can create an account to access great teacher's guides! What an adorable picture with the pony. Thanks for your post on this interesting author. We will have to check out some of his non-fiction books. What a wonderful story & I think I would like to check out that series of books! Thanks for sharing. I thought your choice of blog name & theme is such a unique great idea! I'm going to see if you have a button, if so, I will put it on my home page with my other favorite family book blogs. =D One BIG smile for you! This looks like it would be a great one for our 'Featured Giveaway'! Thanks for stopping by. I am following you back. Following you back! What a great idea for a blog! 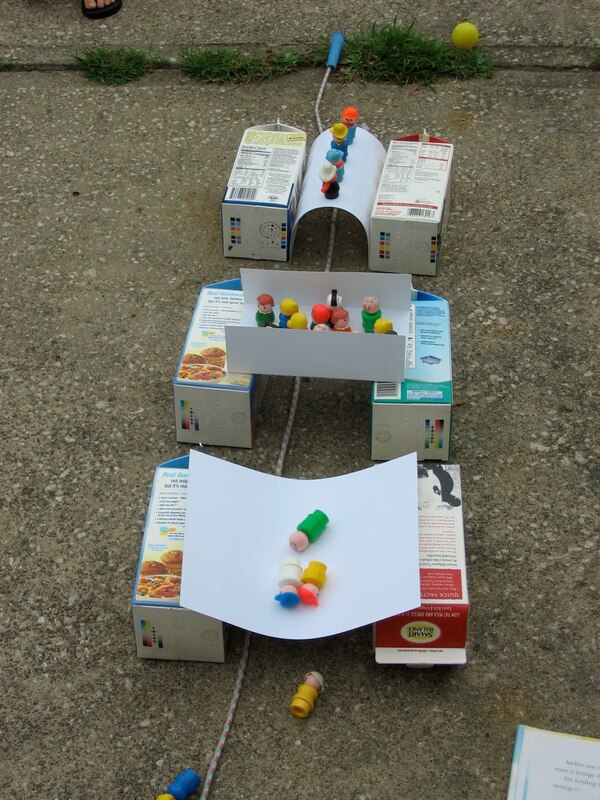 I love the pictures of your experiments. Can't wait to read more. following you from TTA!! thanks for stopping by. Your blog is a treasure. I recommended it to my readers, and I sure hope they take the time to visit! Following you back..thanks for stopping by! Thanks for the follow! Right back at ya! This is a super fun giveaway and I love the theme of your blog! I had never heard of Seymour Simon. I will have to read some of his books and try some of those experiments. My kids would love that! The more I read your posts the more I just love them! This one is no exception! I love the picture and the story of Seymour Simon. I truly can't wait to be able to do some of these great experiments with my kiddos when they're a little older, it sounds like so much fun! Great giveaway too! Thank you! Thanks for stopping by my blog this morning!! I entered this giveaway and I am now following you!